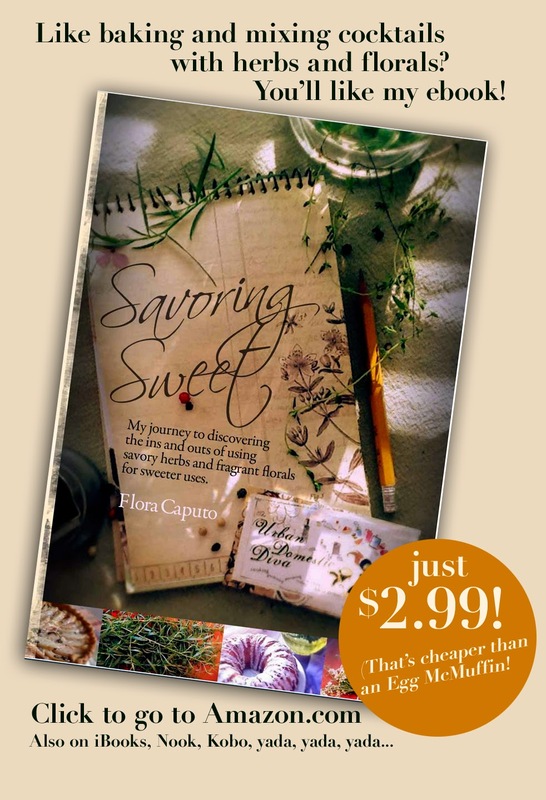 Some of my followers may know that I am a HUGE thrifter and second hand shopper. 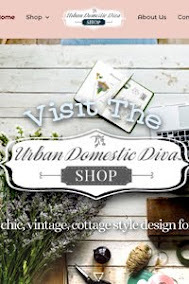 I find great pieces to add to my closet as well as unique things for my home and garden. I also love upcycling and being green, and the cycle of donating and thrifting is a great way to keep piles of stuff away from the landfills. Even for crafts, the thrift store is a great place to get supplies. I like getting vintage plates to break up and use for mosaics, and old T-shirts make great scarves and bags. The bric-a-brac section is a great place to get fabric and ribbon for a song. Now what I usually do with my donations at the beginning of each season is dutifully tally my items and get receipts for tax deductions. But there are some items I just can't bring my self to donate. I have wanted to take the time to tally all my daughter's beautiful holiday dresses and sell them for money on eBay, but who has time? I don't! 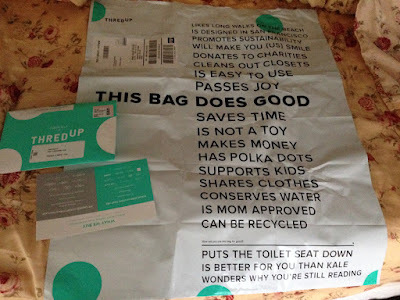 Then I heard about ThredUP! 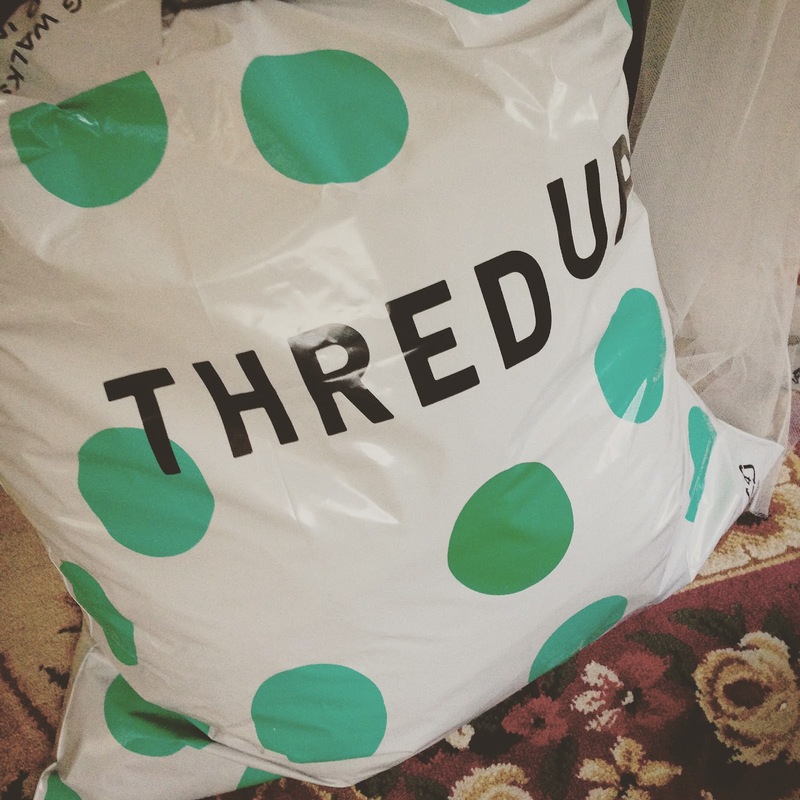 ThredUP is an online solution to second hand selling and buying. 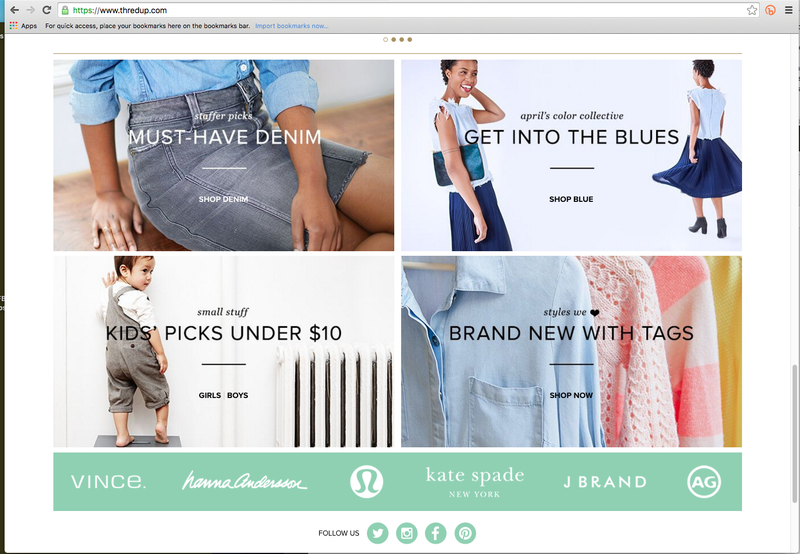 It's like consignment-but even the items they don't end up selling they recycle. 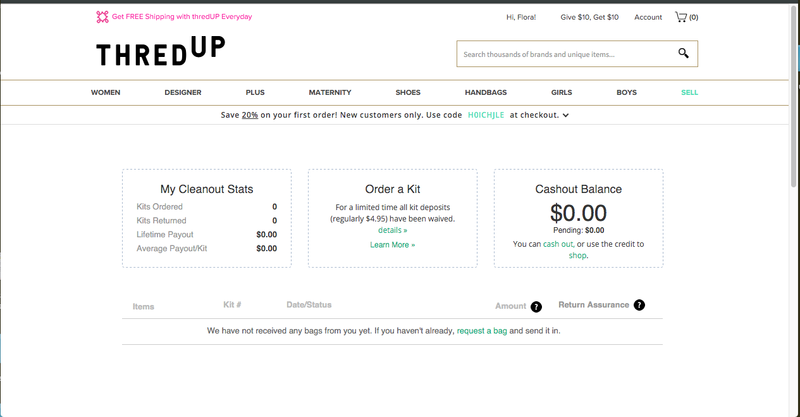 You can choose to donate the money you earn from your clothes or it can be put in your pay pal account. But here is what I liked, they take pictures of your items to sell in their online store, they send you the bag to fill and they pay for shipping, and it's all tracked by a handy tracking code on the bag. Now I am pretty sure they take a nice chunk out of my earnings for doing all of this, but I am curious-how much? And if it's this hands off, it may be worth it? SO I am giving it a try and I am reporting back-mainly because a few of my friends want me to. So here goes. 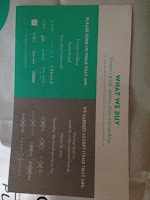 So first thing first, I signed up on their website and "ordered" my free "clean out" bag. It was very easy and the site is very intuitive. You need to choose what you want them to do with the items they can't sell. You can have items shipped back to you if you wish for a nominal fee, or they will recycle it themselves. It's up to you., but they need to know. 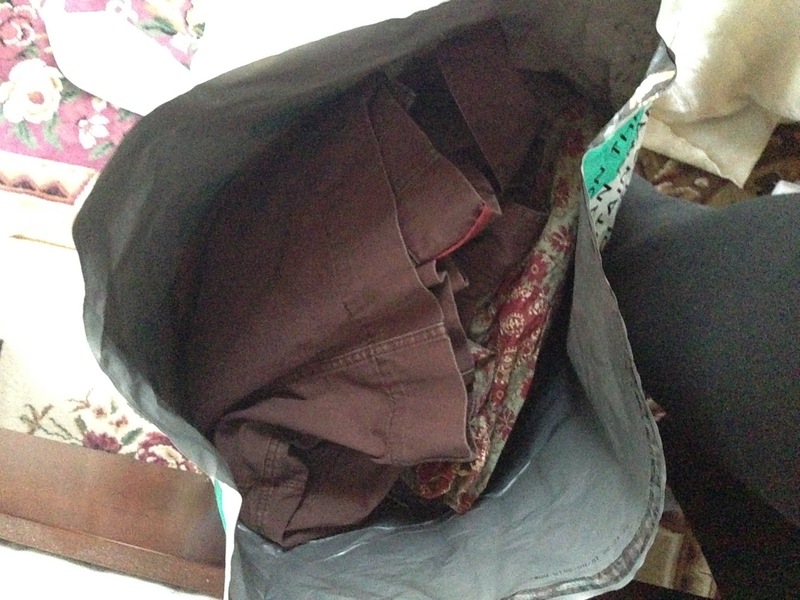 The bag came within the week, and I already went through my closet and decided on what to get rid of. 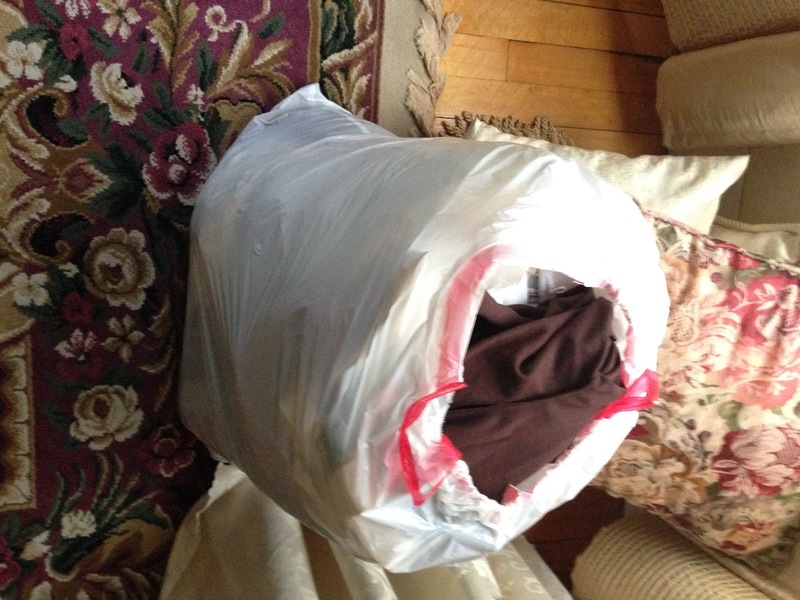 I had filled a whole garbage bag. Surprisingly, almost all the clothes already in the garbage bag fit in the clean out bag! I couldn't fit one blouse and a skirt, so those will have to wait for round 2. So that bag can fit a lot! And I must say here-the colors on the bag, the copy tone and the visual branding was pretty fun. I loved the humor and it just had a fresh and happy feel. Good job, banding agency. Sometimes it's hard to part with items, and they really make it a fun experience. 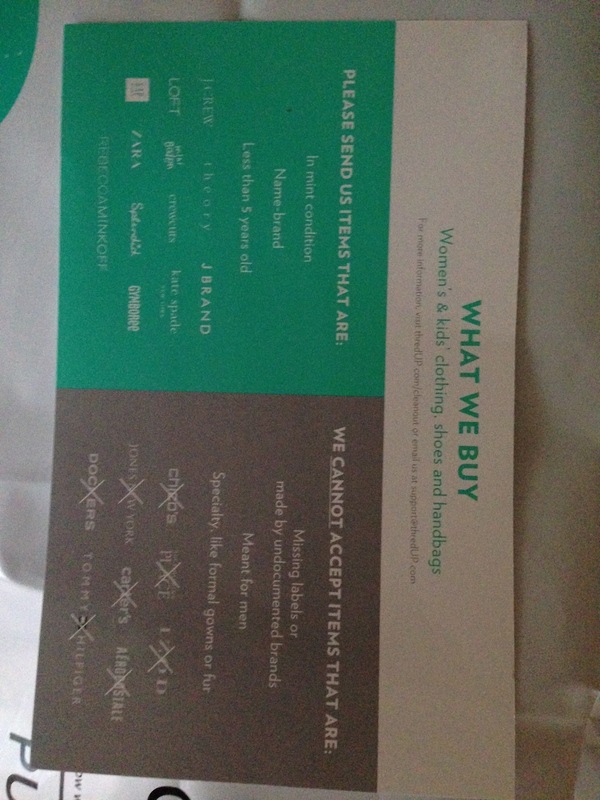 The one complaint I do have, the card that was sent with the bag was confusing. It began to outline what ThredUP accepts and what it doesn't, but in not enough detail. 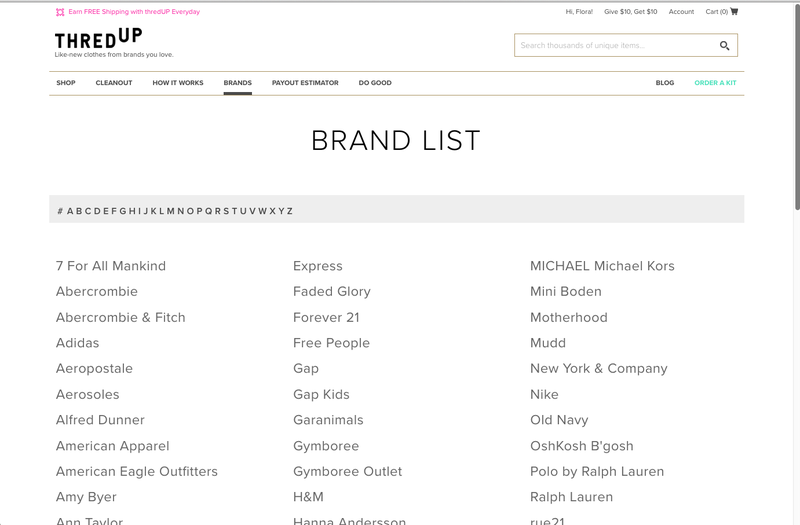 The card made it look like their parameters were very limiting, and I knew from the site that they accepted a LOT more brands. I sort of freaked out. 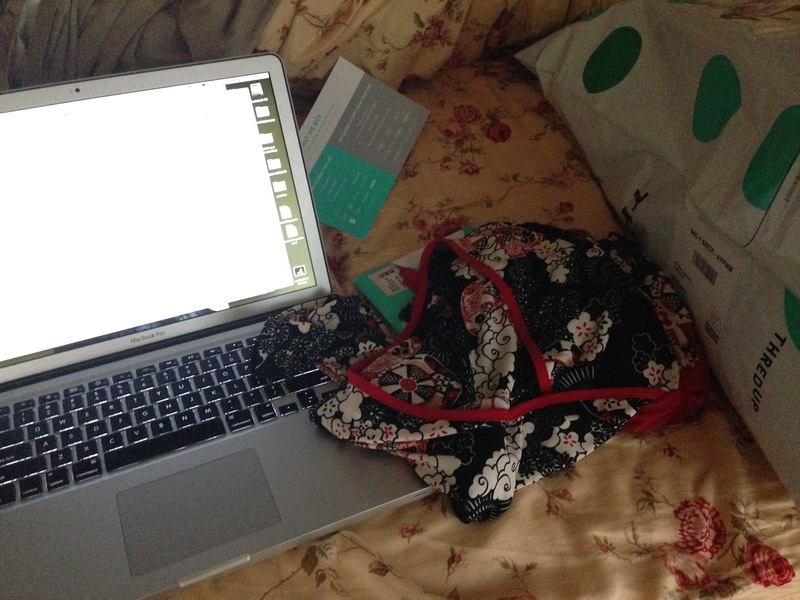 But I kept my laptop near me as I went through my clothes, and checked every label against their online list. This was a better route. They accept a lot of labels, so don't fret. Advice to the company-I would rework the copy on that card to urge sellers to go online for a full list (sorry- you can't take the marketing out of the marketing girl). Once the bag was comfortably filled, I pulled the tape off the top of the bag, folded it over, glued it closed, and BOOM, done! I have a UPS drop off site in the lobby of my office building, so this is going to be super easy for me to leave there tomorrow morning. And then, we wait. I'll let you know how the next phase of my ThredUP experience goes soon! 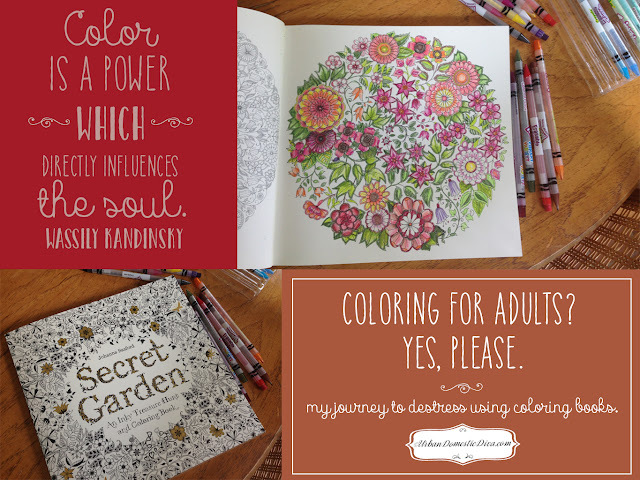 But so far, this was pretty darn easy-and actually, fun! 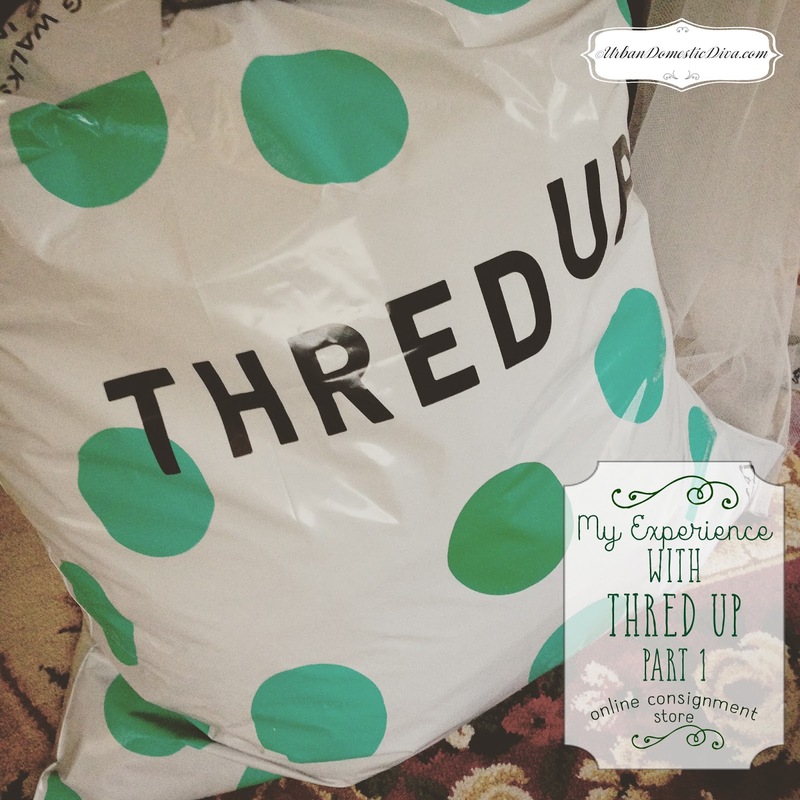 *ThredUp did not contact me to write this post, all opinions and experiences about ThredUP are all my own.